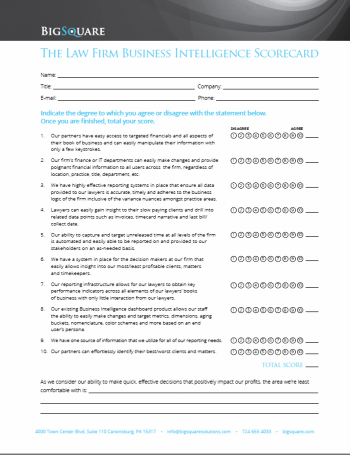 Discover How Effective Your Current BI Product is by Filling Out this Scorecard. 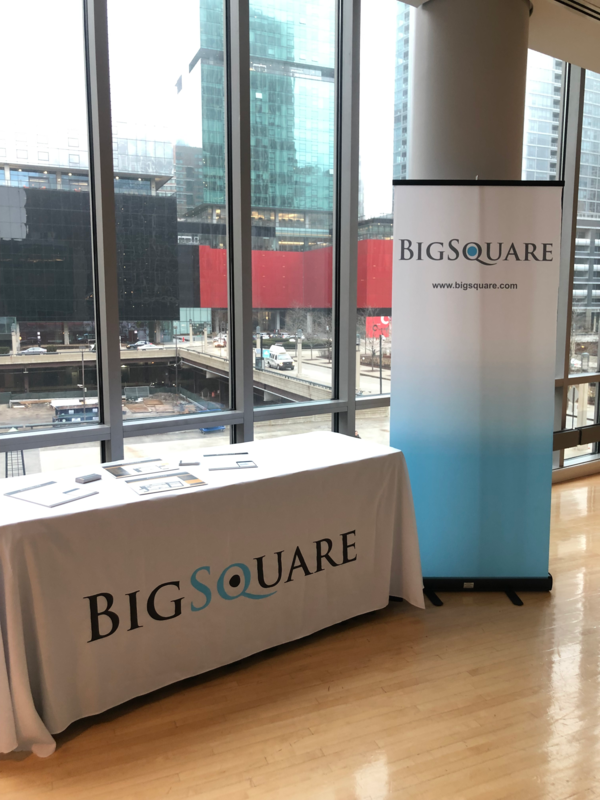 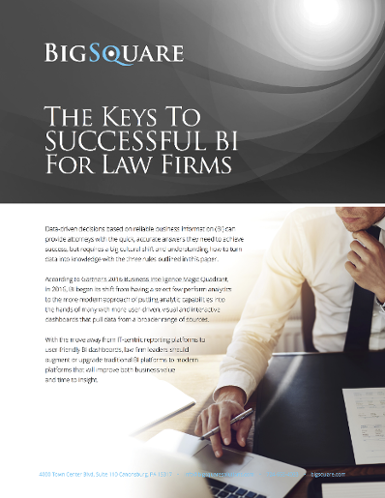 Three keys to insure your firm's BI is a success. 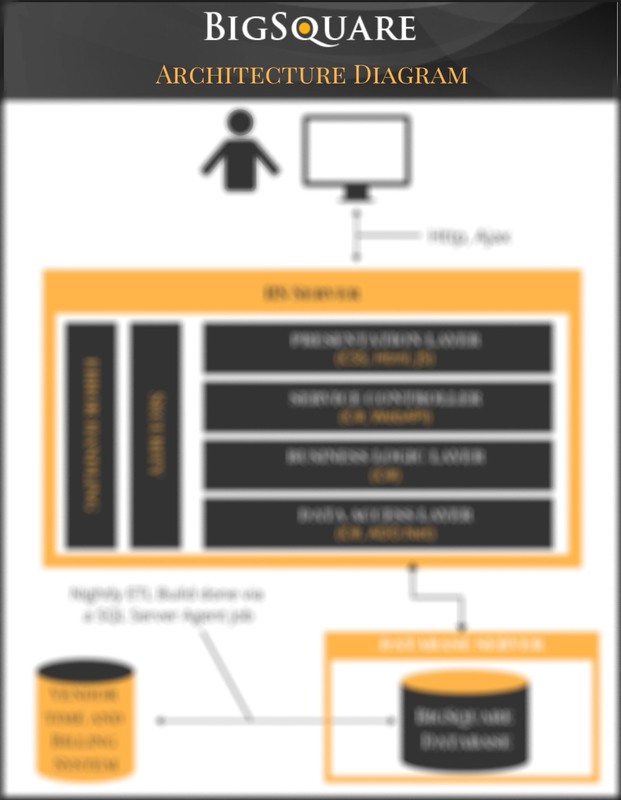 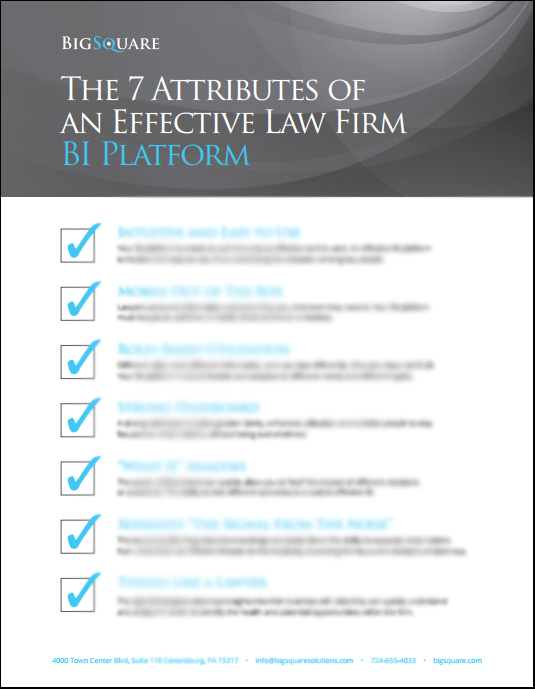 A quick look at the 7 necessary features your BI platform should have. 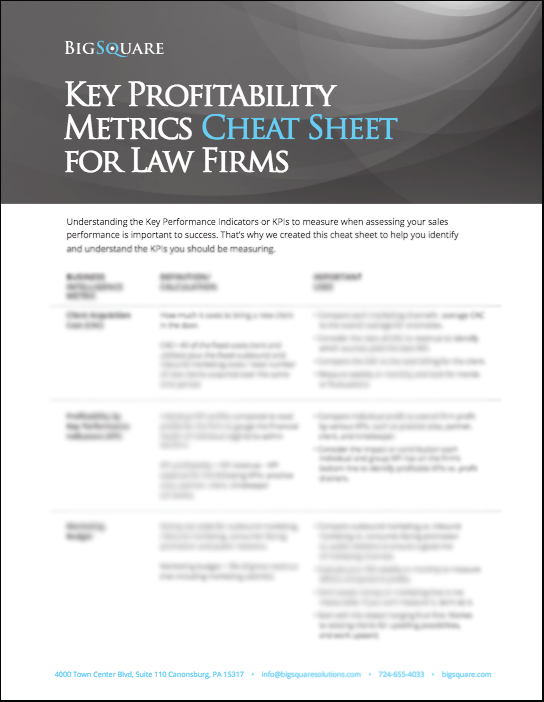 Understanding what to measure when assessing sales performance is vital for your law firm's success. 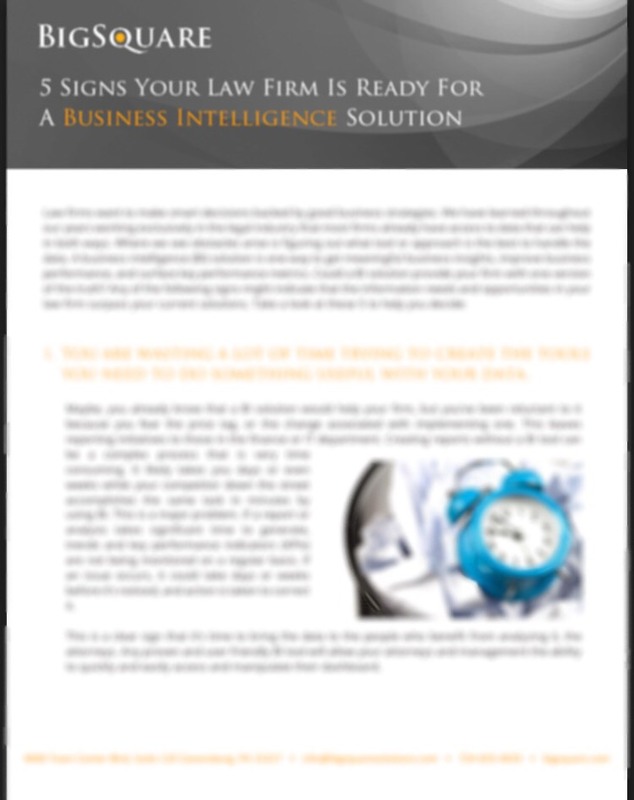 Could a BI solution provide your firm with one version of the truth? 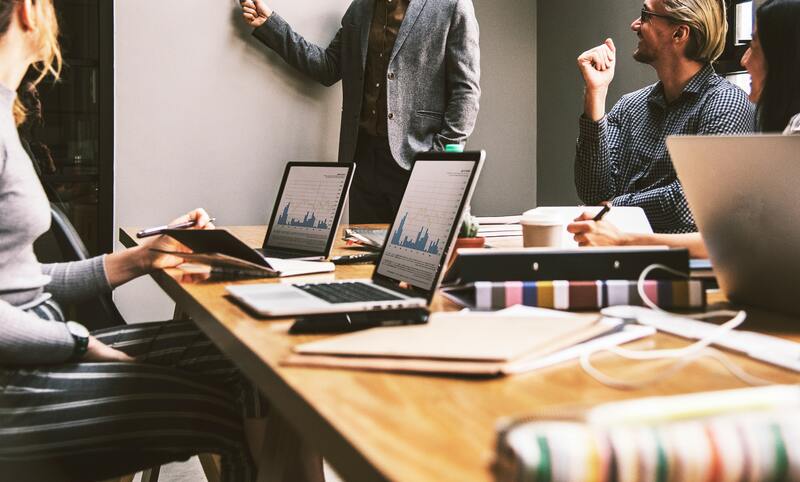 Take a look at these 5 signs to decide for yourself. 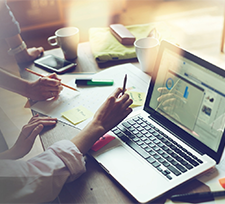 All of the terms, phrases, and acronyms for any new product can be difficult to understand. 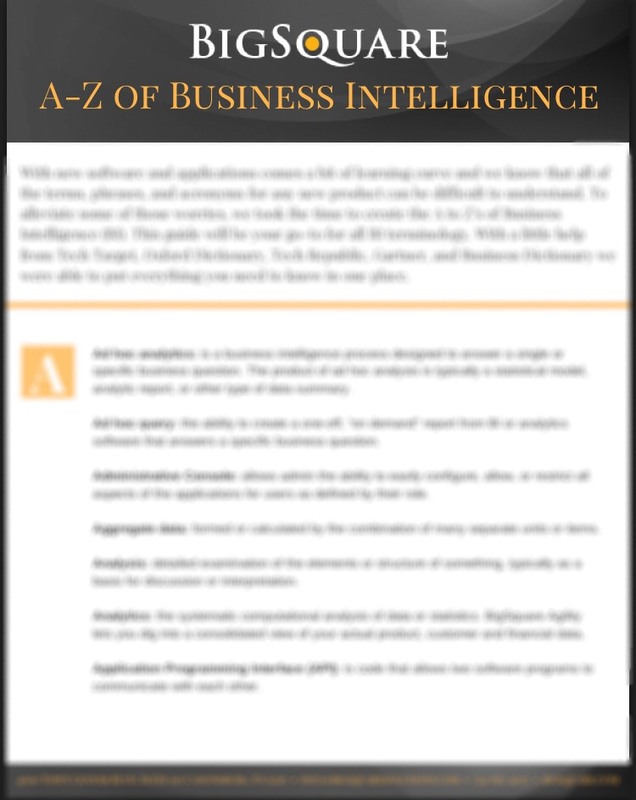 This A-Z BI Guide will be your go-to resource. 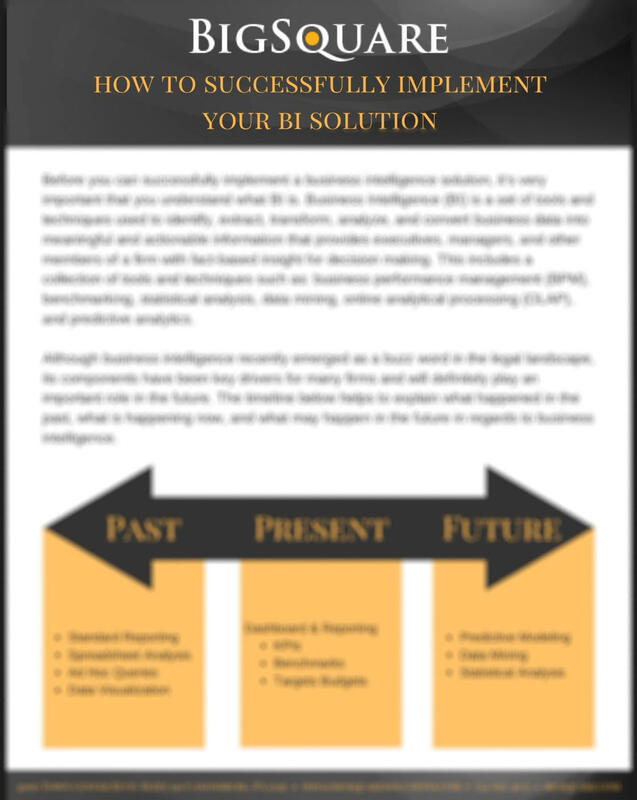 The experts who have helped with many successful BI implementations put together a simple step-by-step guide for you to follow.